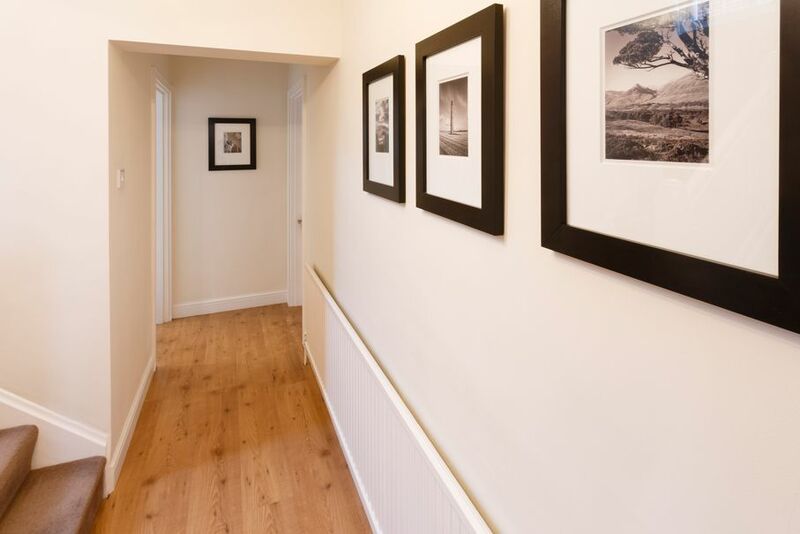 These tips will have your hallway carry the elegance of a bona-fide gallery. 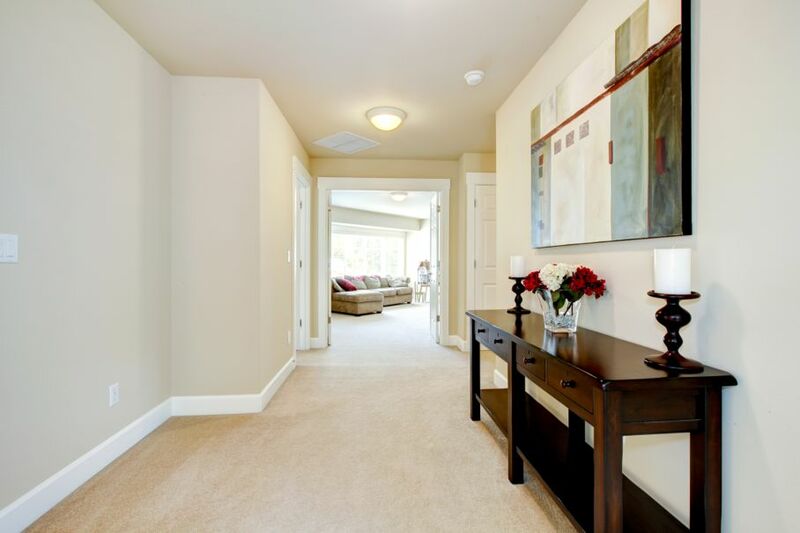 The hallways of our homes and living spaces serve vital purposes, allowing us to easily reach each room with only a few steps. However, they can be dull and boring spaces that we begin to view strictly as a means to an end. They don't have to be, though, and one of the coolest home improvement projects you might do is to redesign the hallway to work as your private gallery. It may surprise you to read that this is a growing trend and that many homeowners use a unique approach to creating their own galleries and even going so far as to update and change the "shows" on a regular basis. There are a few ways that this can be done, and you will want to consider your decorating style, the current style of the hall, and the kind of displays you find the most appealing. Before you do the conversion, also consider the colors of the walls and flooring, the lighting and the amount of space available. If you look at the ways that art galleries display their pieces, you will see that they often choose areas that flatter the work. Good light or a nice contrast between two different items will guide the curator's decision-making processes. Use this to inspire you as well. As an example, some homeowners opt to use only larger items of different sizes and themes to create a very eclectic display that leaves you prone to stopping, looking and leaning in for a closer perspective. This would be a good display for a hallway without young kids who might run by and jostle the lower hanging frames. If you fear for the stability of your display because of children in the home or hall, you can hang a row of images or framed work at eye level. This prevents them from being knocked about, and it can also visually increase the perceived height of the space, enabling you to get dual benefits from the use of the art. If you live in a home that has no threats from kids banging into the hallway walls, a gridwork display is always nice. This is one that features frames all of the same size and design, and even with the same sort of mattes as well. Hanging them in a gridwork allows you to group by theme or some other factor, and you can also make a hall feel a bit longer and taller when you line both walls, and even the end of the hall with such a display. 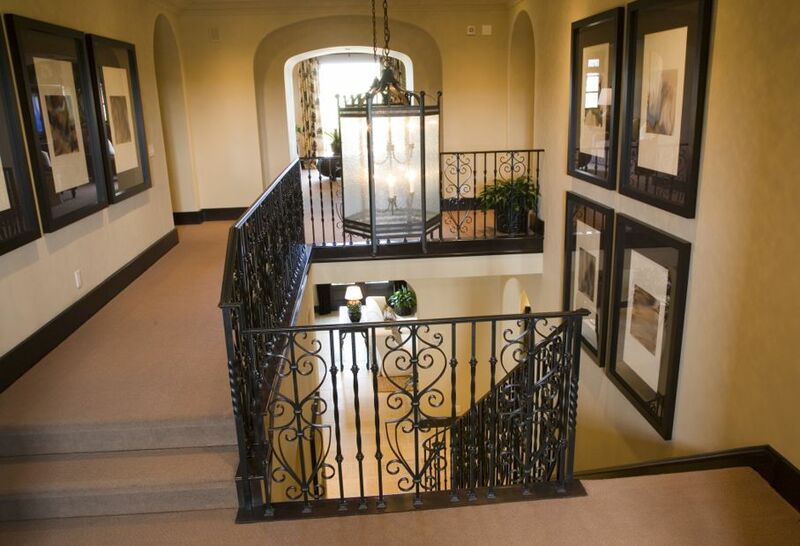 Perhaps the only hall in your home is the stairwell? If so, you can simply hang your display to coordinate with the steps. Individual items can create a lovely gallery experience, and many people hang a "rogue's gallery" of family portraits that span the eras. Set in unique frames, this assortment of images is very compelling whether on a stairwell or hall. If your family is full of artists - present and past - why not use the clothesline systems of wires and clips that allow you to easily hang new masterpieces or safely display older ones. Hanging wires lower and at "kid height" and framed pieces above can make a wonderful display of different generations of family art. Don't think of the hall as a place to just pass through. Instead, make it a place to linger and to enjoy a bit of beauty each day. You will begin to enjoy making or seeking out artwork!